Jean Maurice Muneza is the Land Use Planning Regional Coordinator for the Central Africa Forest Program, where he helps set strategy, manage collaborative partnerships with government and local civil society, and oversee implementation of WRI's support of land use planning actions. His primary focus is supporting initiatives in the Republic of Congo (ROC), but also contributing to strategy on land use planning in WRI's other priority countries in the region (e.g., DRC, Cameroon, Gabon). For 7 years, he worked for the Rwanda Natural Resources Authority as a GIS Specialist, Cadastral Maintenance and Photogrammetrist, where he played an important role in their land reform efforts. He has also been a member of the Rwanda Natural Capital Accounting Technical Working Group, National Border Commission and Environmental Impact Assessment Expert. 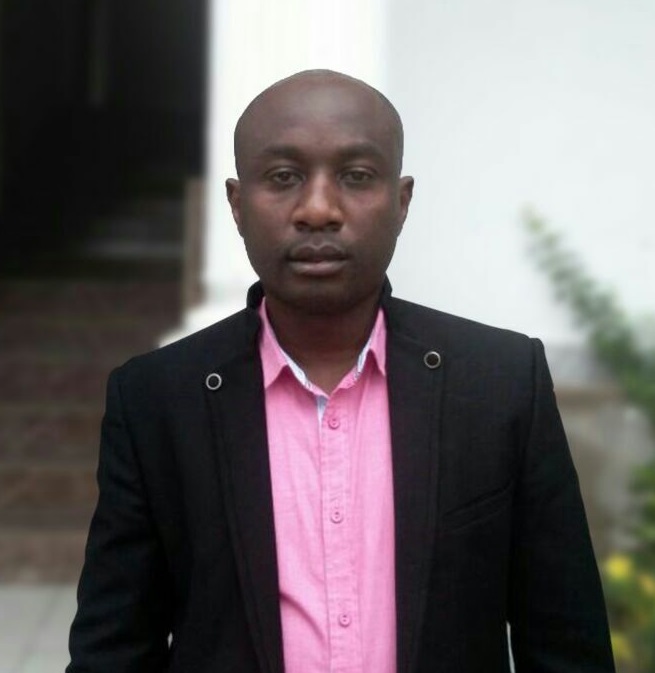 He holds a Bachelor's of Science in Urban and Regional Planning from the National University of Rwanda, a Master's of Science in Applied Geoinformatics from the University of Twente (ITC) and second Master's of Science in Environmental Management from Open University of Tanzania. His areas of expertise are environmental and natural resources management, land administration, land use planning, UAV photogrammetry, surveying, web mapping, design and management of spatial databases.